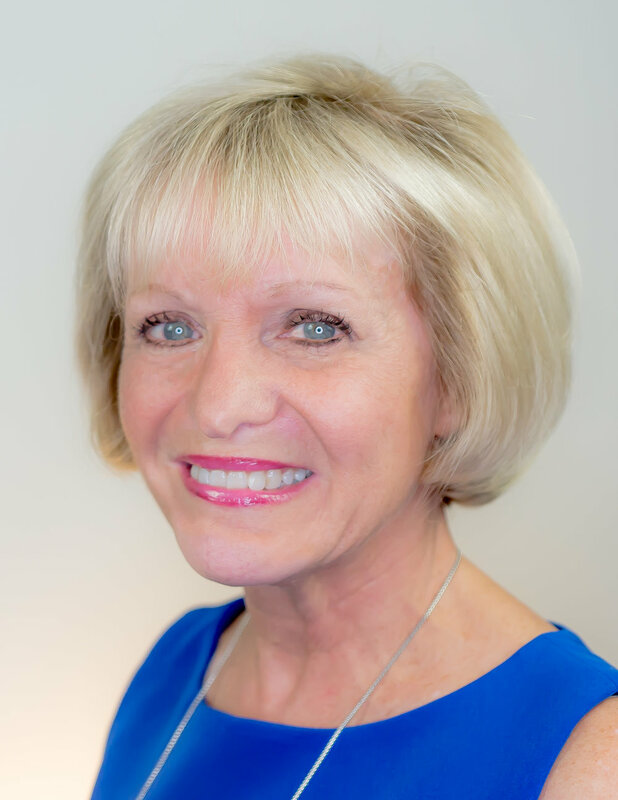 Carolyn Cassin is a highly-regarded organizational development and operations expert, an accomplished healthcare entrepreneur, and is considered a national expert in end of life care. Over her thirty year career, Carolyn has started and grown two companies, and has been brought in to transform and turn around three more. Her professional successes include turning around a failing hospice organization in southeast Michigan and building it into the nation’s largest and one of the best run hospices. She was then recruited to lead the first venture capital backed hospice company in the US, Vistacare, which became a publicly traded company in 2005. Carolyn accepted an appointment to oversee Michigan’s $1.5B Medicaid Managed Care program and then provided turnaround services to Continuum Hospice Care in New York City, building it into NYC’s largest hospice program. In 2009, she accepted the leadership of Michigan Women’s Foundation, Michigan’s only public statewide Foundation dedicated to helping women and girls realize their dreams of economic self sufficiency and social equality. Carolyn created an innovative, strategic direction for the Foundation through the development of a microloan fund for women owned and managed businesses in Michigan. Her leadership of the Foundation has resulted in exponential growth, financial stability, innovative programming and a measurable results focus on support of high impact endeavors for Michigan’s women and girls. In 2010 Carolyn and a group of 30 other Michigan women founded BELLE Capital/Michigan, of which she is the General Partner. Under her leadership, Michigan’s first female venture fund was created to invest in women owned companies in the state and other underserved communities in the US. To date the Fund has made five investments and is transforming the entrepreneurial ecosystem for women in Michigan. In addition to her work with the Foundation and BELLE Michigan, LP, Carolyn also continues in a leadership capacity with CEOs throughout the United States through the National Hospice Work Group after 20 years as a founding member. Of the numerous honors and special assignments given her, Carolyn is particularly proud of her achievements with the National Hospice and Palliative Care Organization (NHPCO), including being honored with the 2006 Founder’s Award; serving as Governor appointed Trustee, Board of Control, Ferris State University (1997 – 1999); receiving the American Hospital Association’s “Circle of Life” award for innovation in 2006, earning the “Best Managed Non-Profit” award, Crain’s Detroit Business, 1994; being named one of “Detroit’s 100 Most Influential Women,” Crain’s Detroit Business, 1997; and receiving the firstprestigious “Heart of Hospice Award”, by NHO in 1993. In 2009, Crain’s Business Detroit named her a “Woman to Watch,” and she was named the 2013 Women Official’s Network’s Wonder Woman Awardee. Carolyn earned her Master of Public Administration degree from Western Michigan University, her BA from Miami University, and the esteemed three-year National Leadership Fellowship, from the W. K. Kellogg Foundation.